As it is one of the most trusted names in mapping software, you can put your faith in TopoGrafix mapping software for your Lowrance device. EasyGPS, TopoGrafix’s free mapping software solution, is one of the most popular of its kind. If you are going to try a few products before settling on one, this should be at the top of your list simply because it is a robust free solution for managing routes and waypoints using your Lowrance device and your computer. It has an simple to use and understand interface, which makes the process of creating maps and managing your data easy as pie, which is probably how the program’s name originated. It uses a simple layout with waypoints on the left side of the application window and a plot of your GPS data on the opposite side. It may be free and minimal in looks, but it packs quite a punch in terms of features. It includes all the basics you need for making maps such as GPS data organization, map printing and uploading and downloading of data between your computer and your Lowrance GPS device. 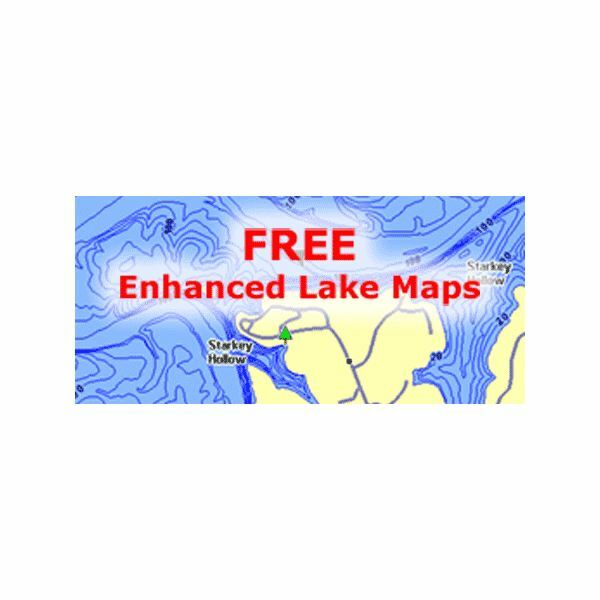 If fishing is your thing, downloading the free enhanced lake maps from Lowrance itself is a must. This series of lake maps features details of lakes that will prove very useful for anglers and boaters. This detailed set of information includes enhanced images of lake features as well as other particulars such as the location of small islands and other smaller parts of the body of water. The best thing about this series of maps is that is updated regularly with more information and new details. The fact that this software is actually just a collection of lake maps and does not offer editing and other advanced mapping features does not detract from the fact that it is a very handy and convenient tool for boating and fishing enthusiasts. For a total social experience with your trips and other mapping activities, MapSphere is a very good tool. Aside from letting you download maps from several sources such as OpenStreetMap, it also lets you share your trips via maps that are enhanced with your photos. You can even chat about it with your friends online. It pulls in data from several geocoding web services, which means you get the choice of what service will provide GPS data to you. Tracking, searching and data management features are all present here so you can be assured that you have a complete mapping solution with social features to boot. Because it uses the National Marine Electronics Association (NMEA) protocol, it is compatible with a range of devices including Lowrance Fishfinders. This application is not completely free. You can download and use it at no charge, but you will not be able to use all of its features. Some of the features not included in the free version are map importing for all supported file types except BMP, multi-point calibration system, waypoint merging and sending and Moving Map settings. If you do not need the fancy bells and whistles, you can live with the free version that lets you load WGS84 datum maps, BMP images and access to the moving map feature and uploading and downloading of GPS data. Overall, this basic mapping software includes some of the usual features of this kind of software such as creation of waypoints, support for multiple mapping formats and tracking of your current location. We all know that Google Earth is a nifty application for exploring the world and marking places so you can easily visit them later. What some of us don’t know is that you can use it also for making your maps more vibrant and interesting. Google Earth features the most extensive collection of satellite data on pretty much every corner of the planet and you can use that detailed look at the world with your Lowrance maps. You will need to convert your files, though, but you can easily do that with the help of waypoint converters like GPSBabel, which is also a free application. 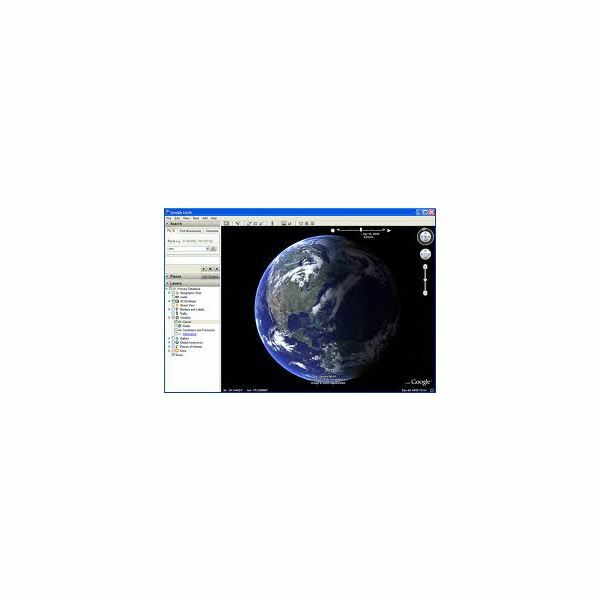 With the use of this converter, you can share data between your Lowrance device and Google Earth with almost no effort at all. These five Lowrance free map software programs can be downloaded and used with full GPS tracking and mapping functionality, even the trial version of OziExplorer. They represent the best of the free alternatives to other more advanced and more expensive programs.